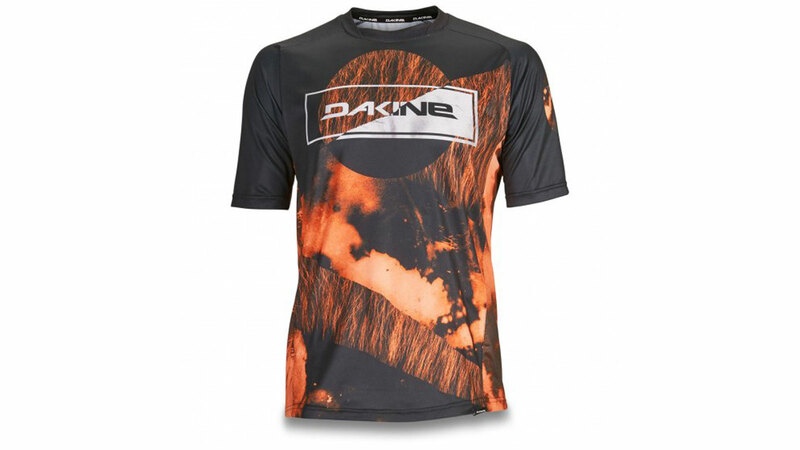 Dakine designs its MTB gear for those looking to go downhill on dirt. This Spring it expanded the gravity-focused Thrillium Collection. 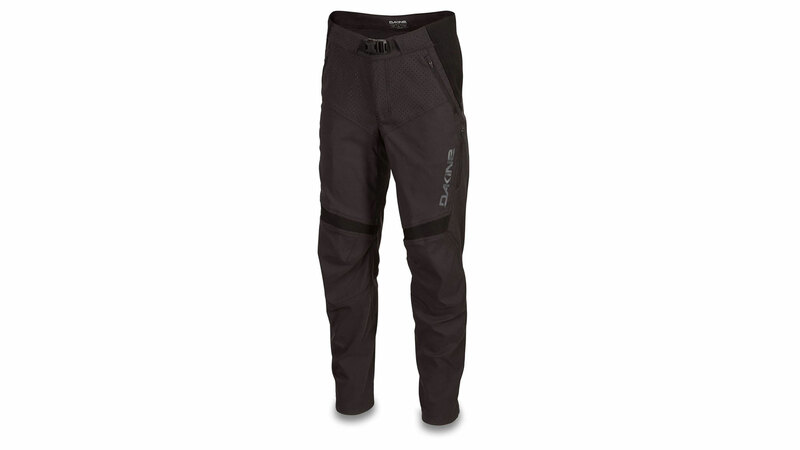 The result is an apparel line that offers superior performance and protection. On every descent. 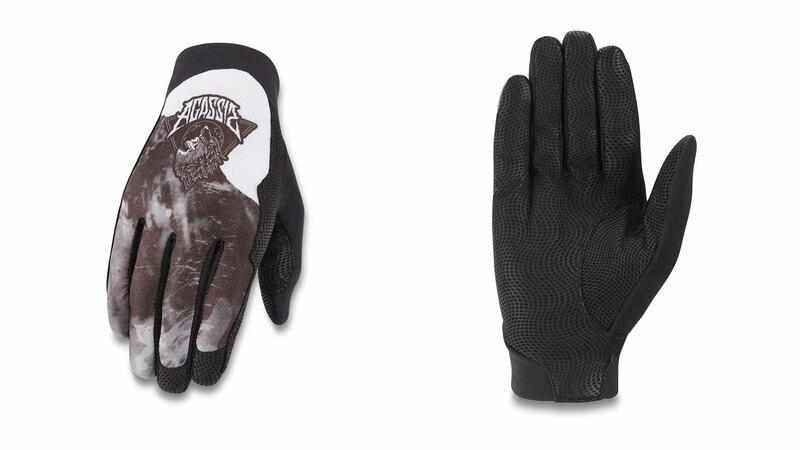 As part of the updated Thrillium Collection, Dakine tapped into the mind of team rider Graham Agassiz to create a series of jerseys and gloves that reflect the low key, yet wild personality Aggy possesses. 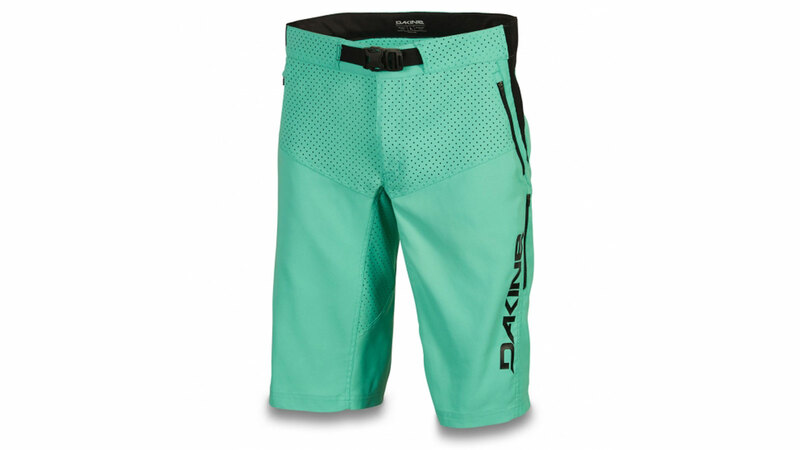 The Thrillium Collection, and all of Dakine’s MTB offerings, will be available at select retailers and online at dakine.com beginning April 2019.